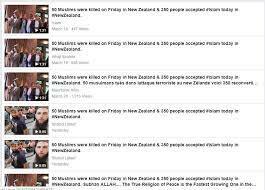 BOOM found out that the video has been online since 2007 and has no connection to the attacks at two mosques in Christchurch on March 15, 2019, that killed 50 Muslims. 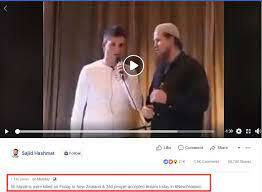 A video shared on Facebook claiming 350 people converted to Islam in the aftermath of the New Zealand mass shootings this month, is more than a decade old. The viral clip shows an Islamic preacher along with a few young people recite the tenets of Islam. 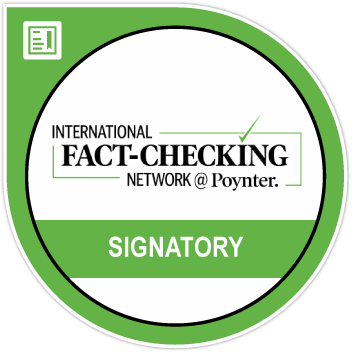 The post had garnered 1.1 million views with around 20 thousand reactions and 68,147 shares, at the time of writing this article. 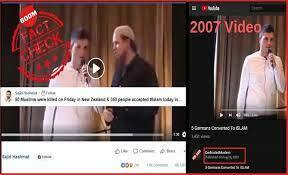 The same video with its misleading caption has been widely shared on Facebook since. BOOM paused the video frame-by-frame and performed a reverse image search and found that the video goes back to at least 2007. It is not clear when exactly the video was created. Alt News had debunked this misleading post earlier this week and had found a video from 2009. BOOM investigated further and found an older video uploaded to YouTube that dates back to August 25, 2007. 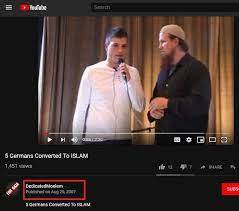 The caption of the video says ‘5 Germans Converted to Islam’. Correction: A previous version of the article incorrectly identified the preacher as Sven Lau. BOOM regrets the error.